Whimsy and Stars Studio’s new digi: Holly! 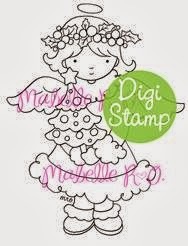 I’m back again today to share a new digi stamp release at Whimsy and Stars Studio! Meet “Holly”, who’s all ready to deck the halls for Christmas! Cute, right? 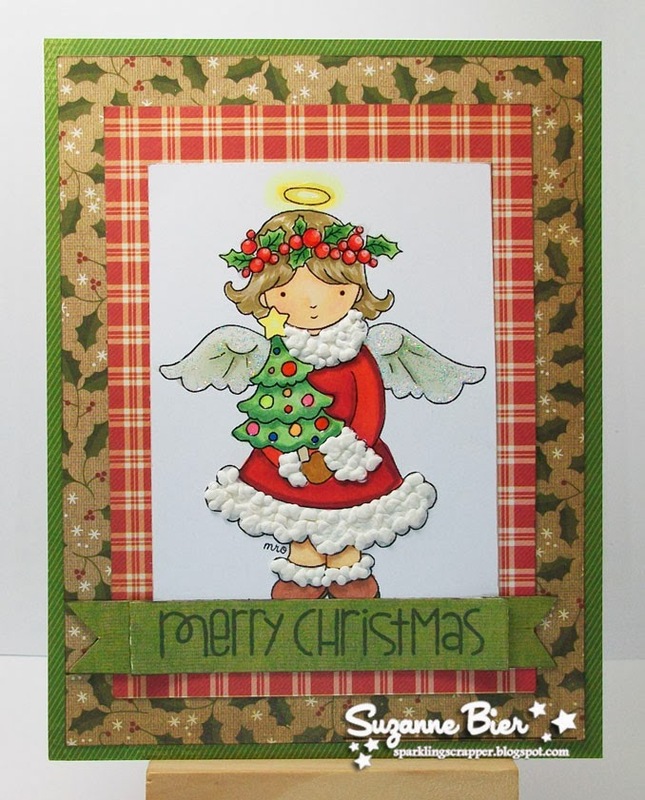 Be sure to stop by the Whimsy and Stars Studio blog and leave a comment on the DT Showcase post there for your chance to win “Holly” or a digi stamp of your choice! SCRS 115: A new sketch for a new challenge! Gear up for Steampunk Kaylee! Beautiful Suzanne, love your coloring and that awseome trim!